I don't think anyone was prepared for the phenomenon that Get Out ultimately became. It originally seemed strange that a comedy guy like Jordan Peele was directing a social commentary horror movie. I know I had my reservations about the film. But he absolutely pulled it off! Get Out was a brilliant movie, and it went on to be nominated for a whole slew of Academy Awards. 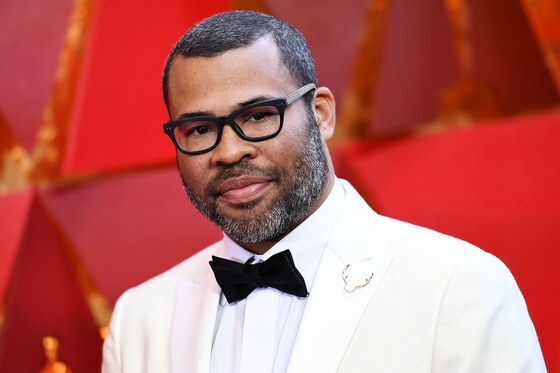 While it didn't take home the top prizes like Best Picture, Best Lead Actor, or Best Director, Peele did win for Best Original Screenplay, an Oscar that was well deserved. But ever since Get Out came out, Peele has been hinting at his next project. Just over a year ago, Peele announced that he had been developing four other "social thrillers", as he described them, at the same time as he was writing Get Out. He explained that each of them would take on a new element of society, with race being the focus of the first one. You can read his comments here. Since then, we have heard bits and pieces about this new film of his. However, we now have the details confirmed. 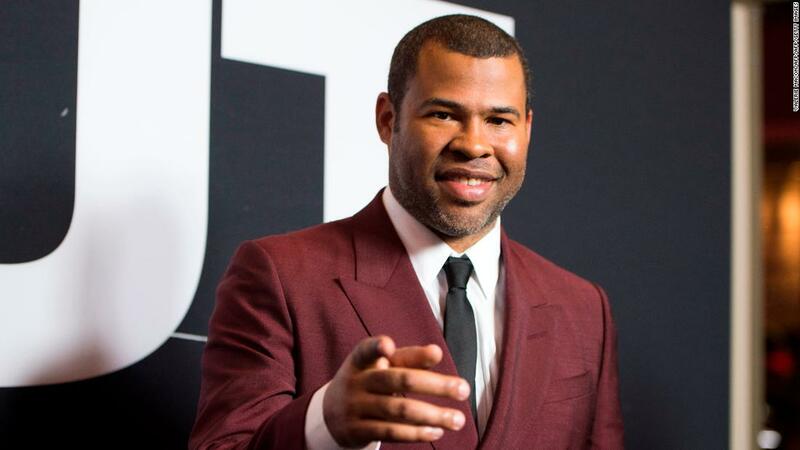 Jordan Peele's next movie will be titled Us, with Lupita Nyong'o, Elizabeth Moss, and Winston Duke in talks to star. Us, being produced by Universal, currently has a March 15, 2019 release date. This is incredibly exciting to hear. First of all, I cannot wait to see Peele's next project. I believe we only saw a mere glimpse of what he is capable of with Get Out. I honestly do think that Jordan Peele could be a writer/director who dominates the industry in the coming decades. For Get Out to be his directorial debut is just stunning, and I think Peele has a long road ahead of him. While I do believe that, there is always a chance that Get Out was simply lighting in a bottle. There's a possibility that Get Out was pure magic, and he'll never be able to recapture it. I think that is unlikely, but seeing Us will certainly decide that. Having each film focus on a new societal horror fascinates me. What makes Get Out so interesting was that the horror comes from a real world issue, instantly giving it additional depth. The horror takes on new meaning, and that's what makes Get Out electrifying. I am interested to see him go back to that with Us without simply remaking Get Out. It will be fascinating to see him play within a similar wheelhouse without getting stuck in one specific genre. The cast he has lined up is also staggering. Lupita Nyong'o is a brilliant actor, and she has proven herself time and time again to be a phenomenal lead. Elizabeth Moss and Winston Duke are great supporting talents, and I'm excited to see what they can do under Peele's direction. Overall, Us sounds fantastic, and I can't wait to see what Peele does with the film. What do you think? Do you like the sounds of Jordan Peele's new film? Are you looking forward to seeing Us? Did you like Get Out? Leave your thoughts in the comments section below.